If you traveling outside the US, you’ll probably have to deal with geo-restricted content on platforms like HBO Go and Hulu. We’ve got a solution: Getflix, a smart DNS service that lets you circumvent location restrictions on your favorite shows and movies. For a limited time, you can pick up a lifetime subscription for just $39 from TNW Deals. You can use Getflix on all your favorite devices, which will allow you to quickly and easily watch TV, listen to online radio, and much more. Getflix will give you access to over 100 streaming channels worldwide, all without having to install any software. You’ll also take advantage of security features such as a free VPN and SmartVPN account, which protects your data with 256-bit SSL encryption. Plus, access over 50 VPN nodes to route your data through private servers. 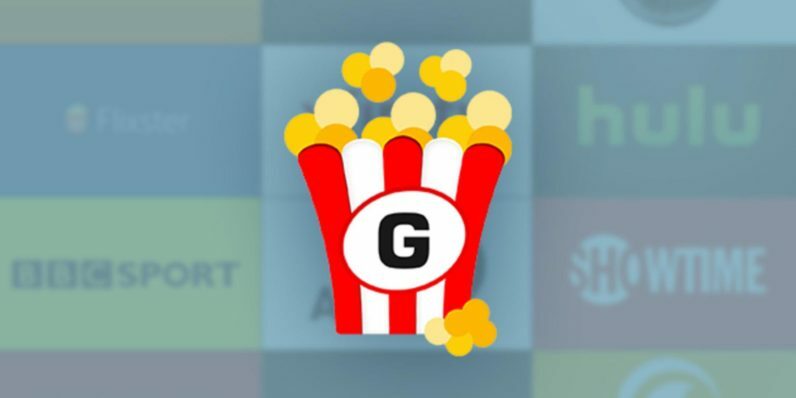 Unlock the streamed content you crave with a lifetime subscription to Getflix, now over 90 percent off from TNW Deals.